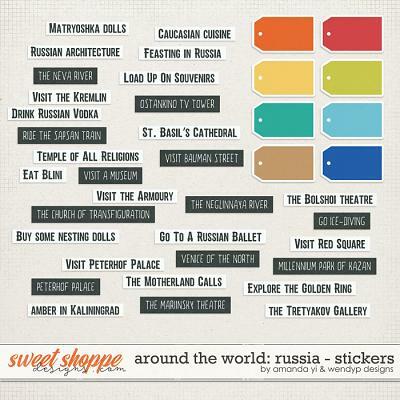 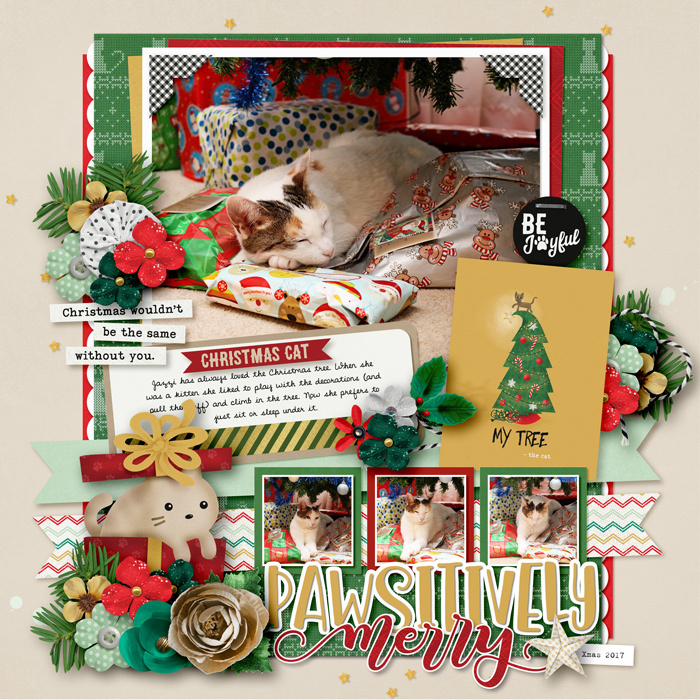 A digital scrapbooking pocket card pack by Brook Magee, Grace Lee & Studio Flergs. 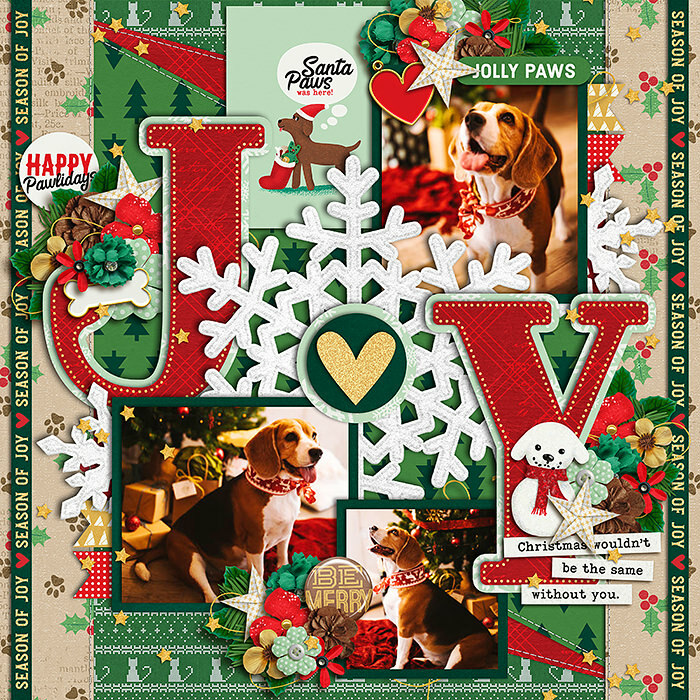 These 12 vertical 3x4 cards are perfect for your pocket layouts and for accenting a traditional scrapbook page. 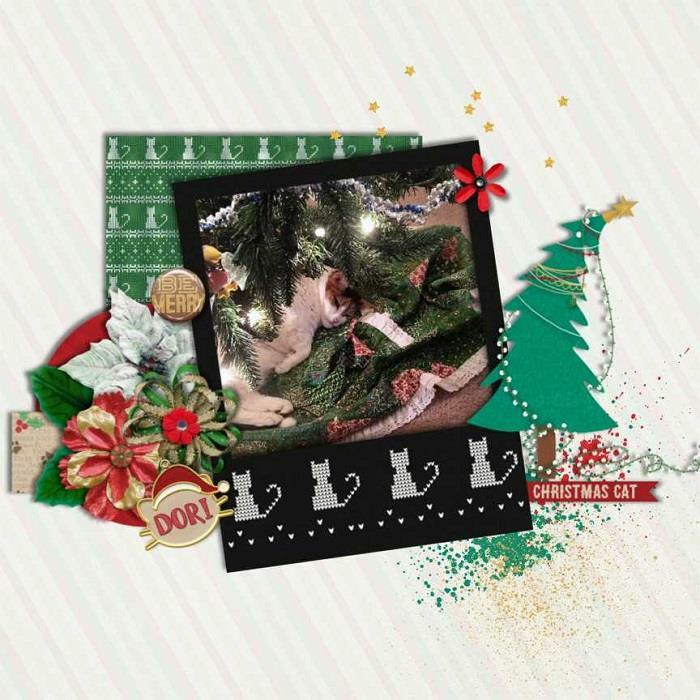 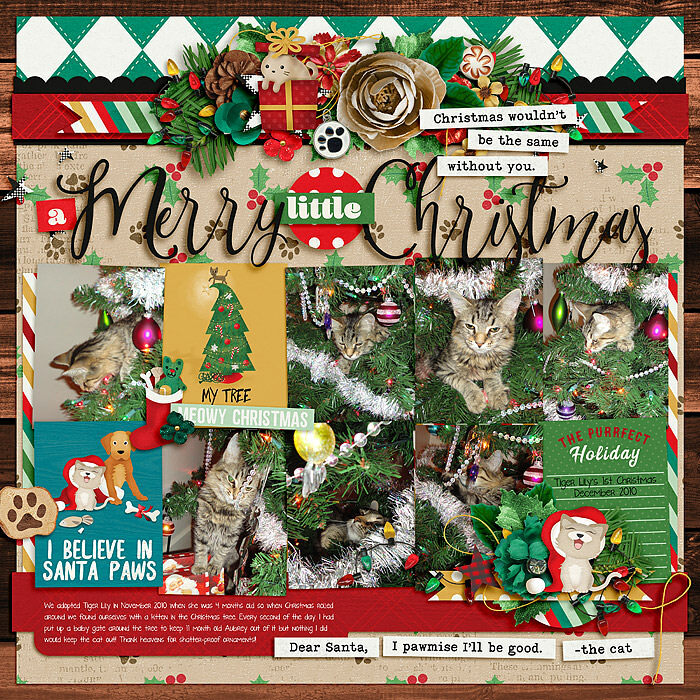 Coordinates perfectly with the kit Santa Paws & Mrs Claws! 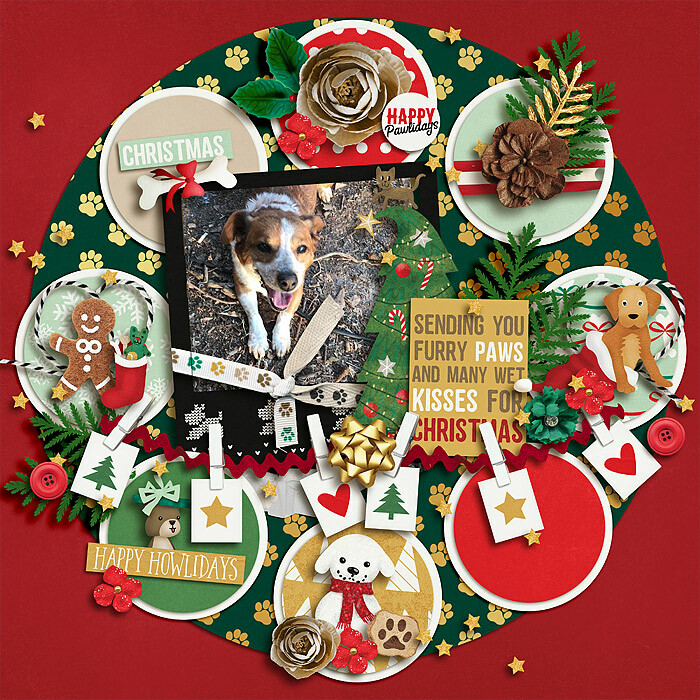 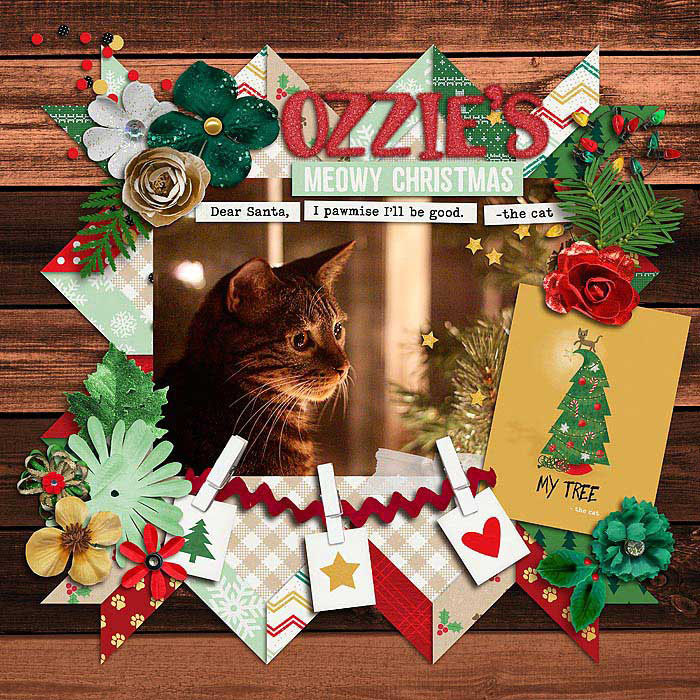 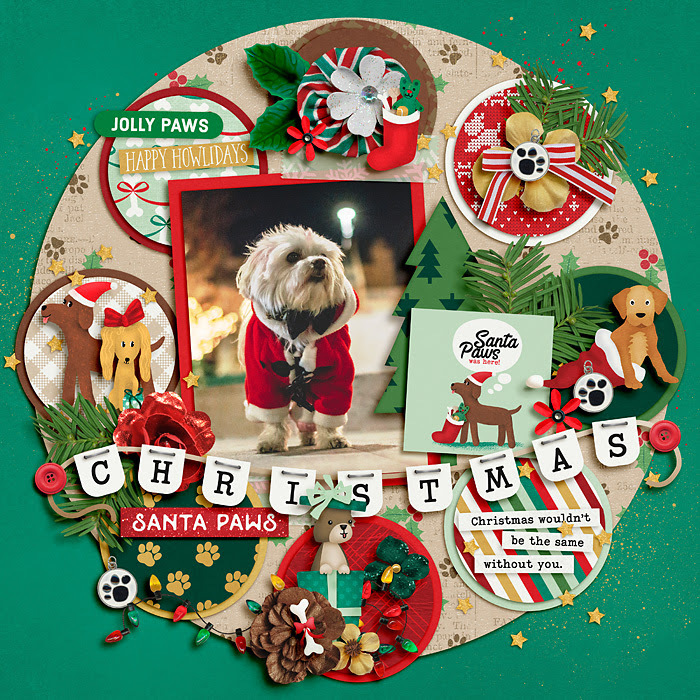 Perfect for making sure your fur-baby makes it to the pages of your holiday album! 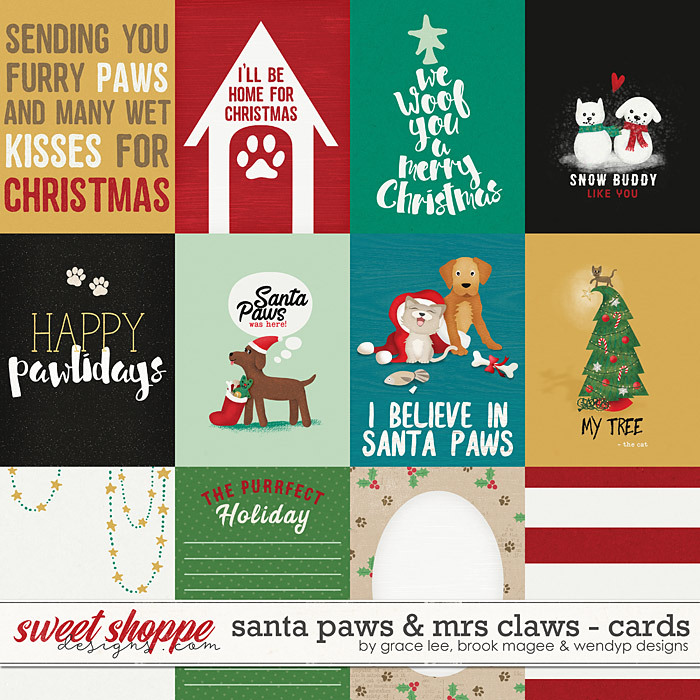 Includes 12 unique digital 3x4 pocket cards in vertical orientation, saved as individual JPEG's.